House of Power Diesel – The premier diesel service and performance shop in Central Oregon. Whether you have a 7.3, 6.0, 6.4 or 6.7 PowerStroke / 5.9 , 6.7 Cummins or 6.6 Duramax we can handle all your performance needs. We offer a wide range of custom tuning platforms such as H&S, SCT, EFI Live, EZ Lynk and MM3. We are vendors for all the big power diesel names so we can offer you a wide range of services. 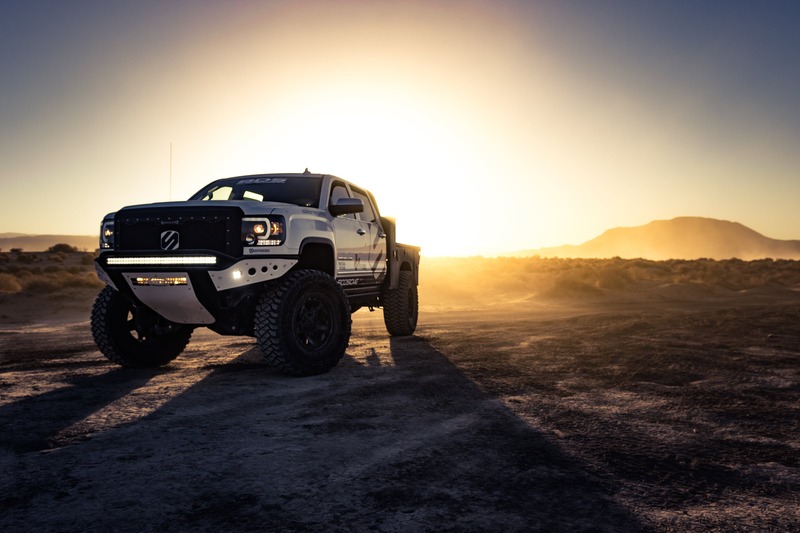 Tune, maintain, and build your dream truck! House of Power Diesel is family owned and operated. We know what it takes to repair your vehicle correctly the first time and we are dedicated to your satisfaction. Keep your truck running as smooth as the day you got it. We can build the truck you have always dreamed of owning. Order performance and replacement parts directly from us. Put your money where your mouth is. Let's see those numbers!